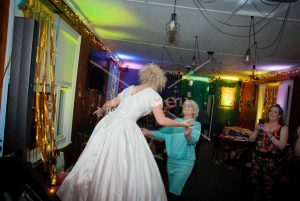 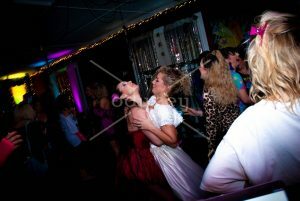 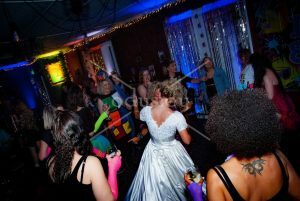 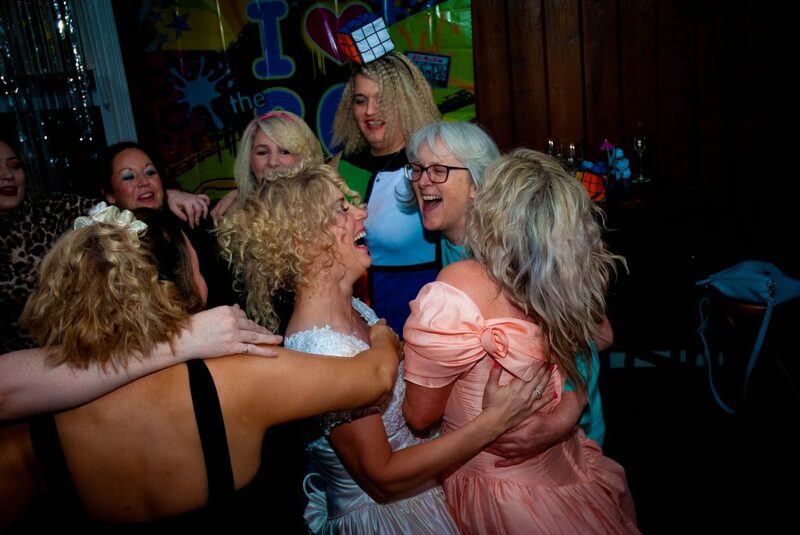 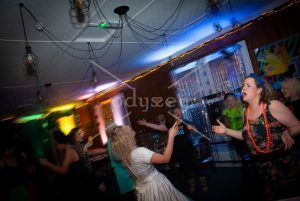 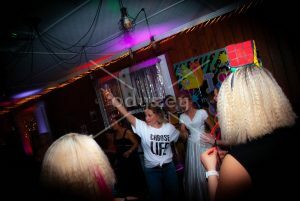 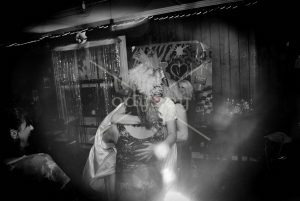 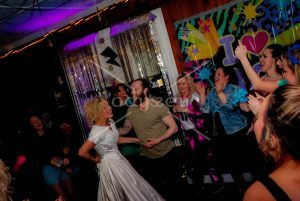 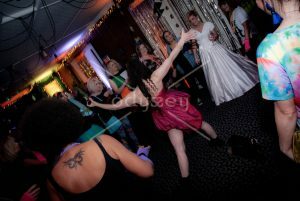 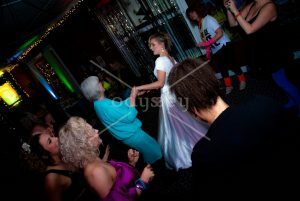 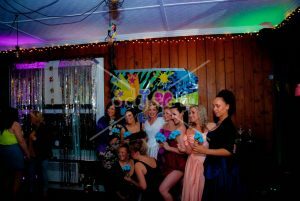 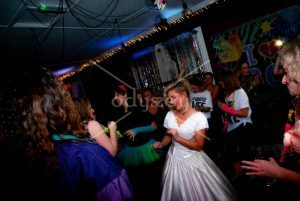 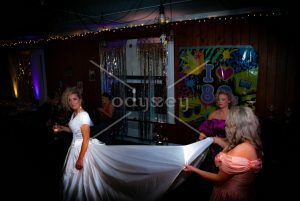 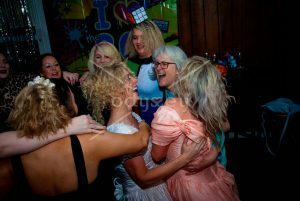 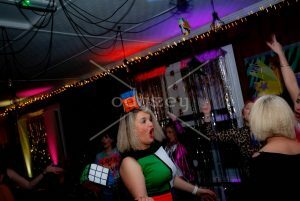 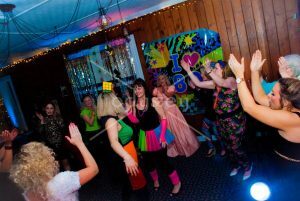 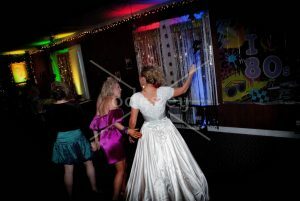 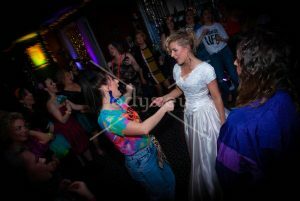 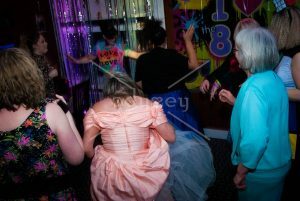 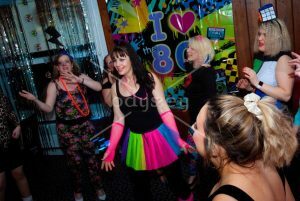 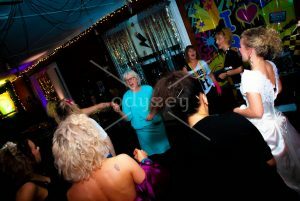 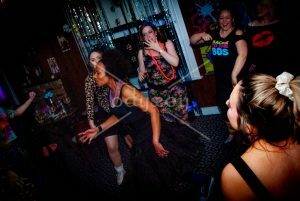 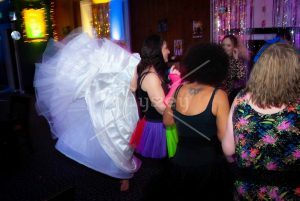 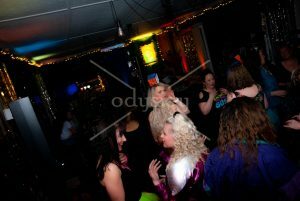 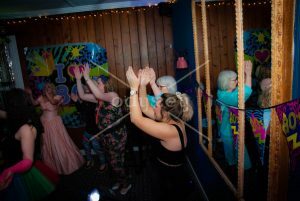 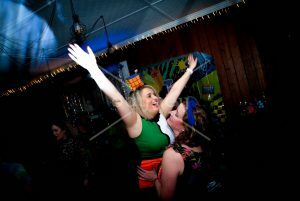 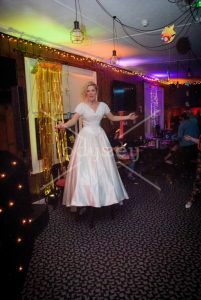 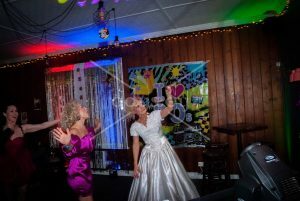 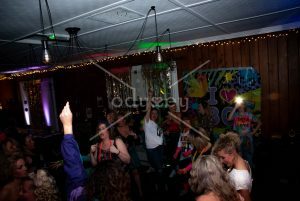 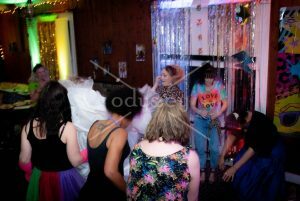 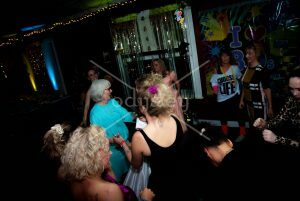 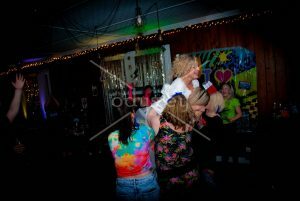 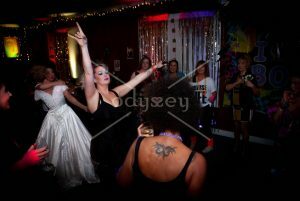 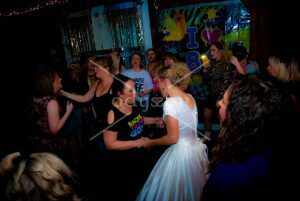 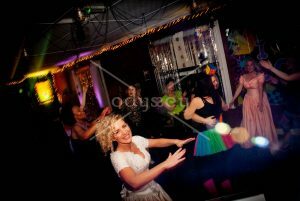 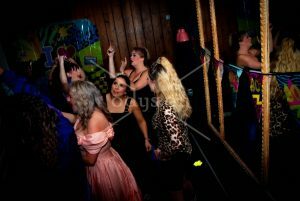 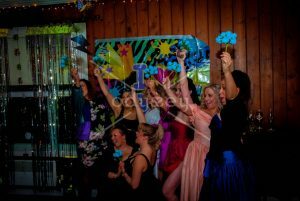 80’s themed party – AWESOME!!! 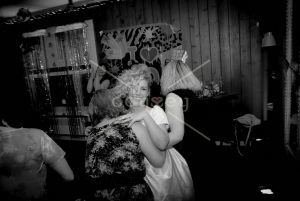 My love and best wishes wholeheartedly go out to Sam as she takes this next step into married life, thanks for letting me play just a small part in your celebrations. 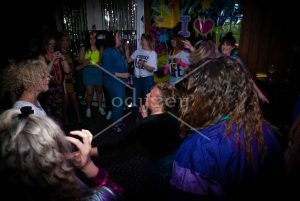 It’s always nice to receive kind words……”Neil thanks so much for Saturday, it was brilliant!! 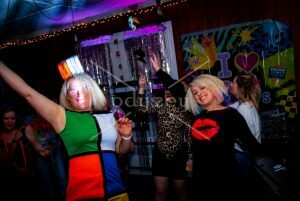 !” Says it all!